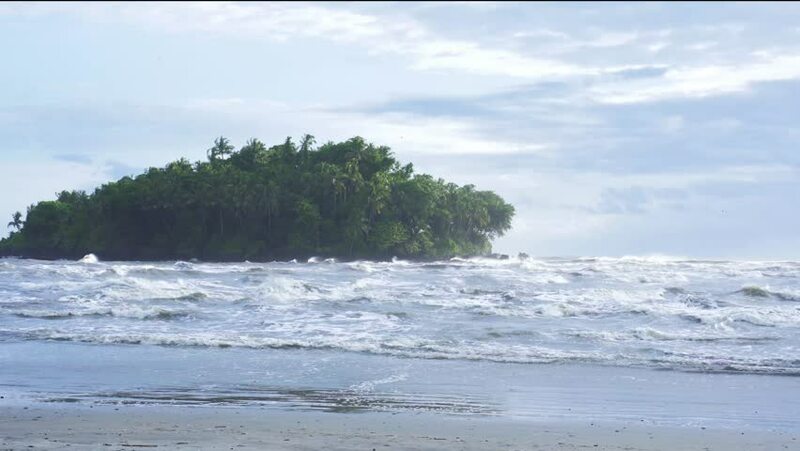 Dharmadam Island is an uninhabited island covered with coconut palms and dense bushes sits in Arabian sea at Malabar coasts Kerala India. 4k00:25Winter landscape. River covered in ice floes. UHD footage.